For twenty six years on the island of Roatan, it has been the goal of West End Divers to provide quality PADI Scuba Diving Instruction, as well as fun, relaxed, professionally guided diving experiences for all our Scuba divers, and snorkelers. West End Divers, a PADI 5 Star Resort and the longest operating dive center in West End, is located within 10 minutes of some of The Roatan Marine Park’s best dive sites. With more than 40 dive sites available, we explore a new location on each of your dives. Our fun and enthusiastic staff is committed to making your Caribbean vacation one of unforgettable memories. We are centrally located in the village of West End, with our private dock extending out from our shaded deck into the blue waters of West End Lagoon. Partnered with the newly renovated Mariposa lodge we are able to offer some of the most affordable dive vacation packages in the Caribbean. Here on the leeward side of the island of Roatan, we are blessed with calm waters, minimal currents, great visibility, with spectacular underwater seascapes and marine life, not to mention some killer sunsets. Fun Diving is what it is all about! Scuba diving in warm, clear water with visibility sometimes in excess of 100 feet, on the world's second largest barrier reef. Roatan's diving has minimal currents, vertical walls, and abundant sea life making Roatan a "Must Dive" destination on every diver's bucket list. 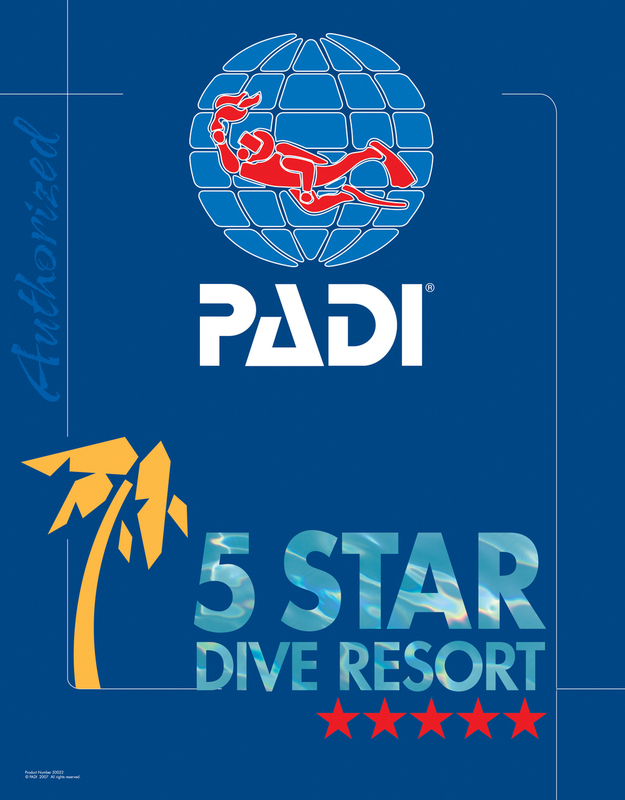 West End Divers is a Padi 5 Star resort offering the Padi courses of Discover Scuba through Divemaster, and most Padi Specialty classes. We are pleased to be the first dive center on Roatan to be offering this unique dive. Not for the inexperienced or faint of heart, yet this could be the dive of a lifetime! NEW Stay and Dive Packages!! In addition to our successful Stay and Dive Packages in partnership with the newly renovated Mariposa Lodge, we are pleased to be offering other Hot Deals!! Pick the Stay and Dive Package that best suits your needs starting at only US$490 pp/do for 7 nights accommodation and 10 fun dives with West End Divers!! We are now offering Caribbean Reef Photography’s acclaimed Digital Photography course through West End Divers! Whether you are a seasoned photographer, or you have just bought your first underwater camera, get the shots you want by taking an underwater digital photography course on Roatan, located in the Bay Islands of Honduras. West End Divers is now your Rebreather friendliest destination dive shop. We have boosted ‎O2 to 3000 psi, CO2 absorbent, ‎O2 and diluent tanks, and 40 ft³ bailout bottles, all on site. Pack light and dive long, in deep, clear tropical waters.